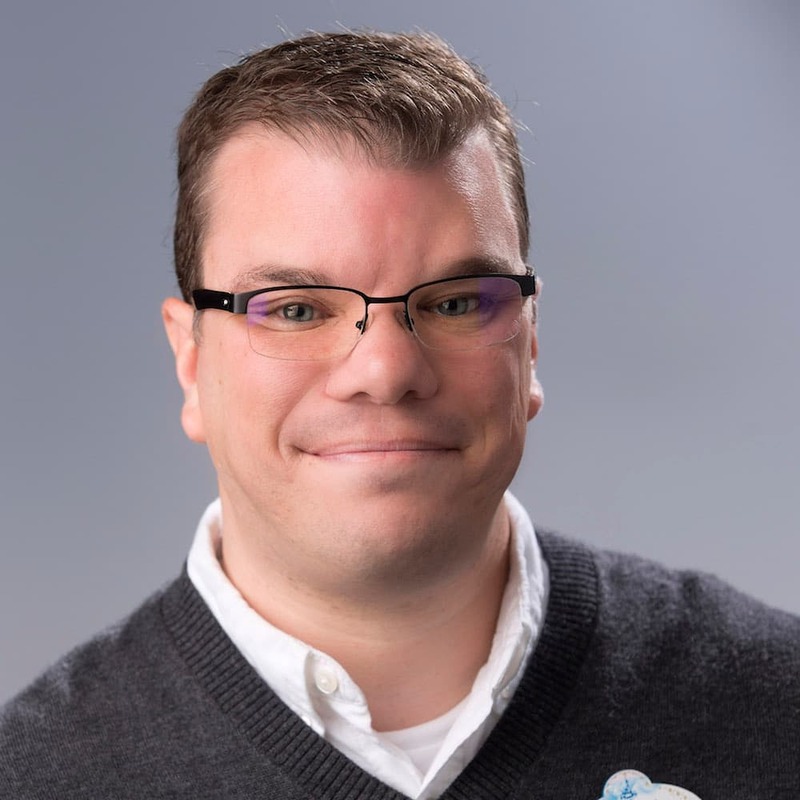 There are endless possibilities for ways to capture creative shots of your fun at Disney Parks. Between food, favorite merchandise and even the walls … we are loving the creative, picture-perfect moments our guests capture and share. 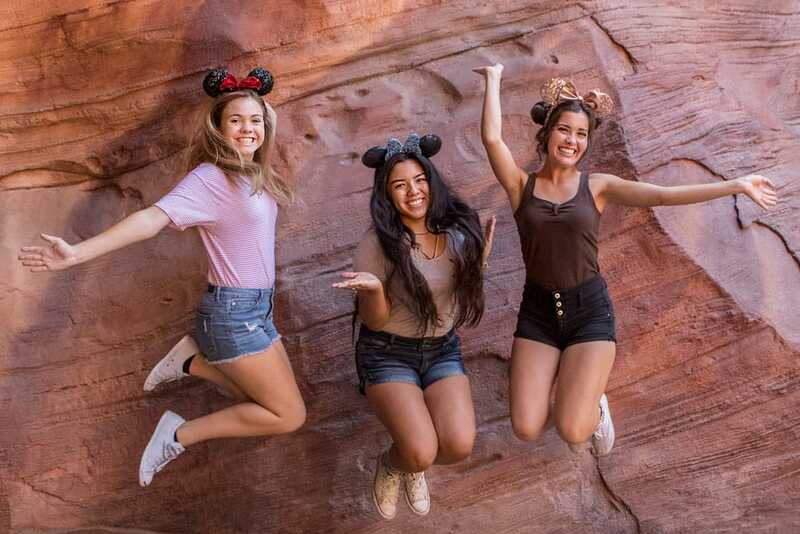 Last week, we showed you the “9 ‘Walls’ Disney Parks Super Fans Deem Instagram Worthy” at Walt Disney World Resort, and this week we are looking some of the creative ways guests can capture memories at Disneyland Resort. Here are our favorite photo spots, along with some tips and tricks to make your social media followers envious! 1. 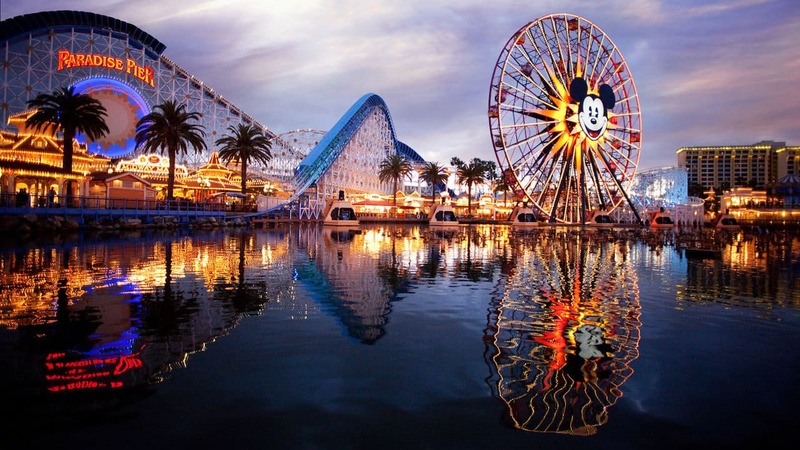 Take a picture at your favorite attraction – Disneyland Resort is full of attractions with scenic sights and themed backdrops. For instance, capture a few photos of the unique beings on display from throughout the universe while in the Guardians of the Galaxy – Mission: BREAKOUT! queue. Be careful, though … The Collector may want capture you as an artifact. 3. Strike a pose with your favorite snack – It’s not just the atmosphere that’s aesthetically pleasing! 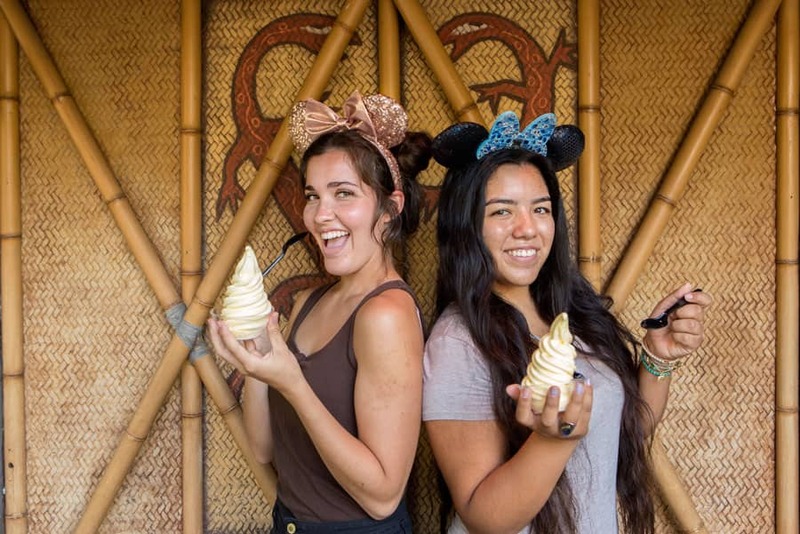 With a little creativity, even a Dole Whip could become your favorite photo prop. 5. 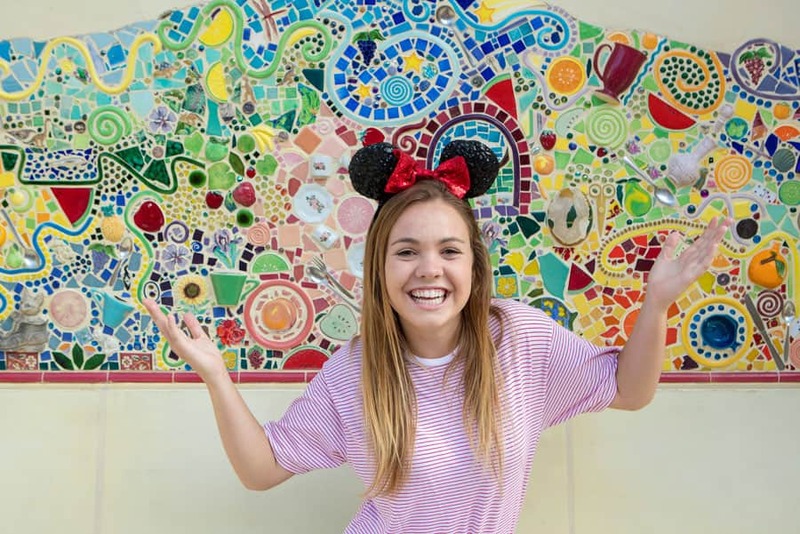 Rep your favorite Disney characters – Kids of all ages can make a memory inspired by Disney characters. Whether it’s a transformation into a princess or super hero, or a subtle nod to your favorite monsters. 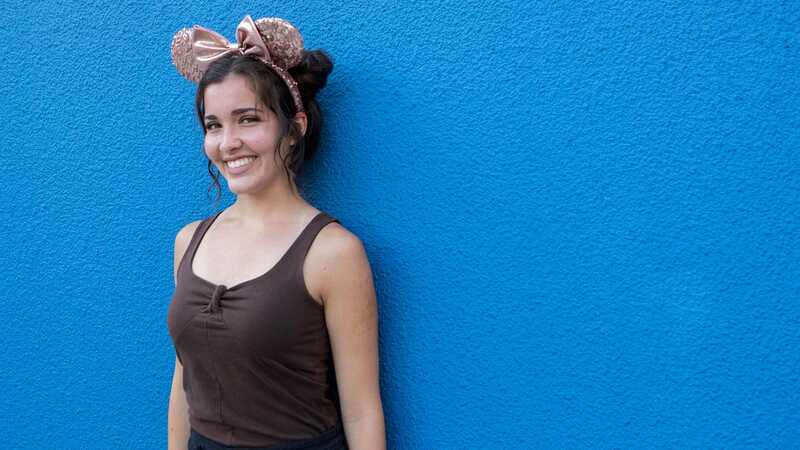 Do you have a favorite spot or backdrop to capture photos at Disneyland Resort? Let us know in the comments! The exit into the gift shop at Animation Academy by the wall that reads “and they lived happily ever after” . We do this family photo at the end of every trip. 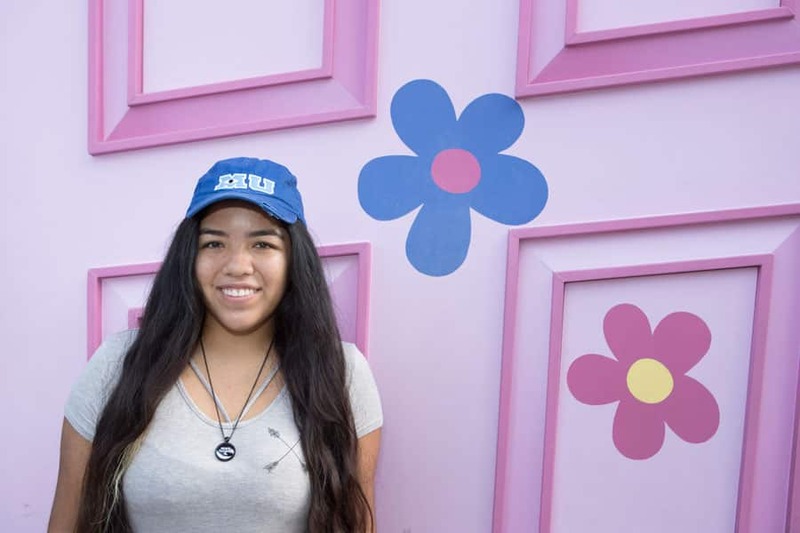 The Small World Wall is super popular and a great photo spot! I also like the beaded wall in Cars Land (The Groovy Wall). 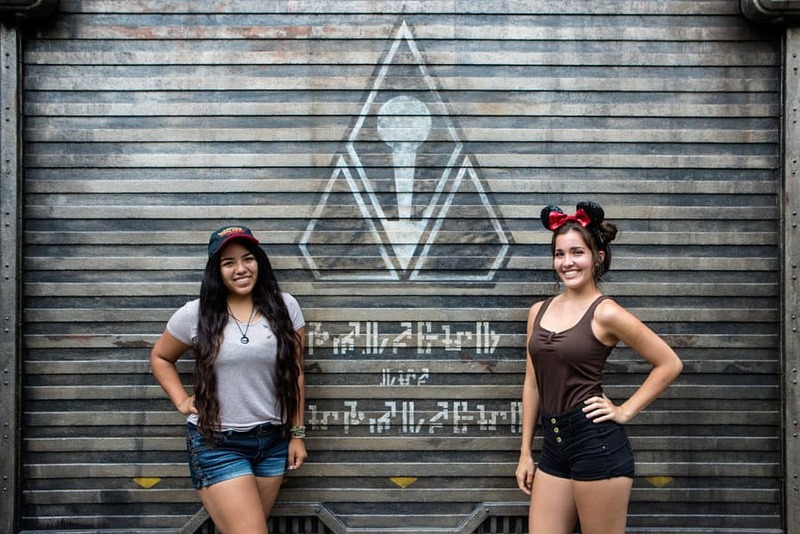 The star wall at the Launch Bay exit. The rock wall with the Cheshire Cat in Fantasyland. Giant doors in Toontown. I have many more favorites and enjoy discovering new walls!